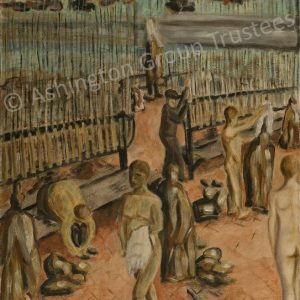 The Ashington Group first met in October 1934 through the Workers’ Education Association to study ‘something different’: an art appreciation course. 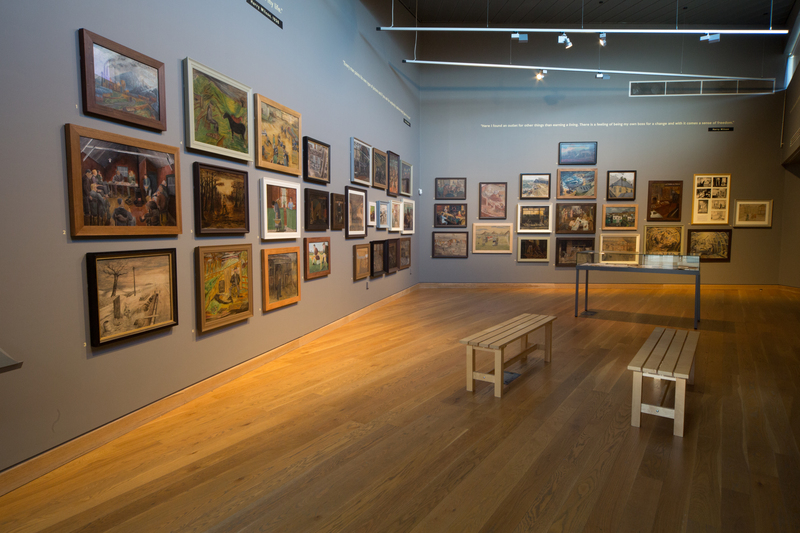 The group was largely made up of men and women working in the local area and none had experienced galleries or real works of art. 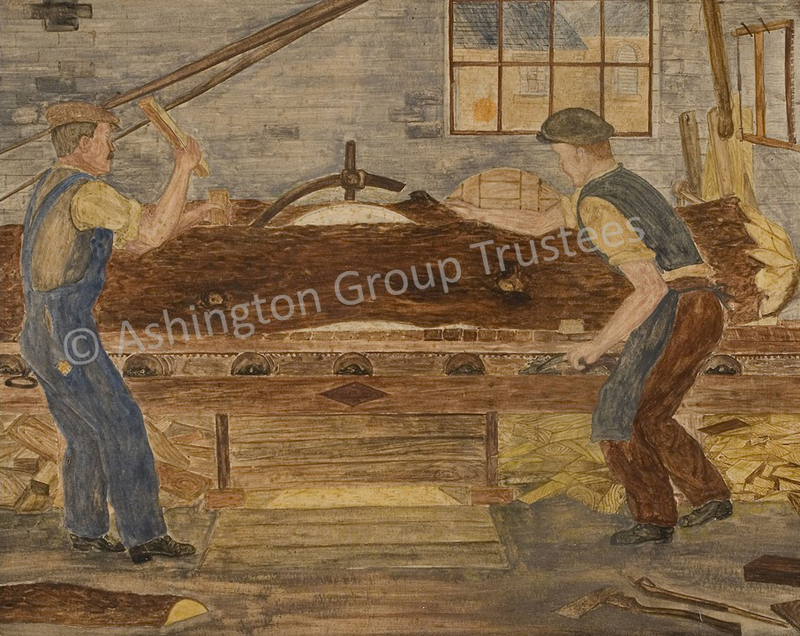 Their tutor, professor Robert Lyon encouraged them to learn art by producing it themselves. 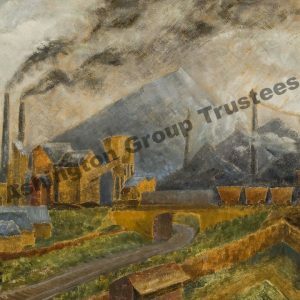 The men painted a record of a mid-20th century mining community, focusing on realistic, everyday subjects drawn from their own perspective. 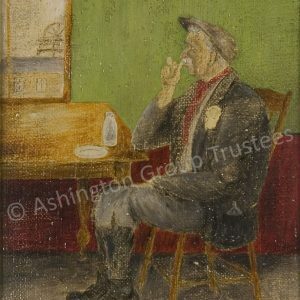 Billy Elliot writer, Lee Hall was inspired by the Ashington Group story and wrote the play ‘The Pitmen Painters’ which has now been performed around the world. 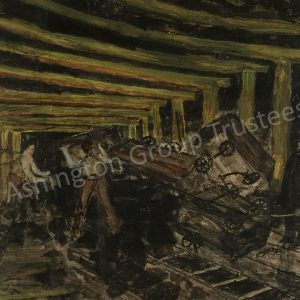 This is a high quality art print of a painting from the Ashington Group Collection. The group’s work is on permanent display at Woodhorn Museum, and is the first collection by an amateur art group to go on permanent display anywhere in the world. 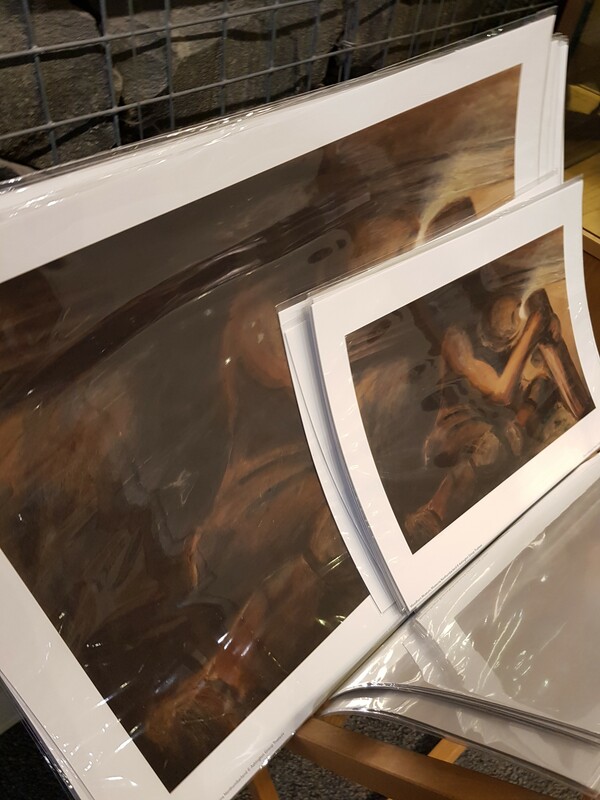 Please note that we currently only offer UK shipping, for worldwide customers please contact us before placing an order. Do you have a question? Please visit our FAQs page or contact us for help. Please ensure that you have read and understand our Terms & Conditions of sale.